Players Interested in Playing for Leesburg FC – We Want to Hear from You! 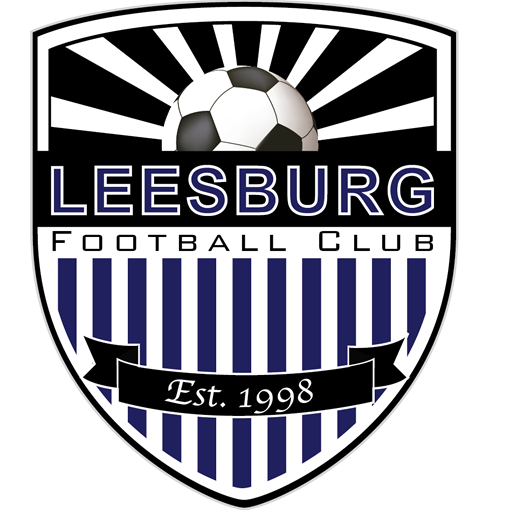 Leesburg FC is a travel soccer club based in Leesburg, Virginia. Our home fields are at the scenic Morven Park which has over 1,000 acres of the best natural grass fields you’ll find anywhere. We have a number of teams that will be holding tryouts at the end of Spring. We’ll also be forming new teams where we have enough interest. Leesburg FC teams compete in either the National Capital Soccer League (NCSL) or the Old Dominion Soccer League (ODSL). All teams have access to professional ball mastery training once per week during the travel soccer season provided by Leesburg FC technical trainers. Leesburg is owned and operated by it’s members, it creates a fantastic soccer community and helps keep the costs down especially compared to other local clubs. Each team manages it’s own schedule of practices, tournaments and training, but typically the annual cost is a third of other local clubs. Commitments to travel soccer are for the full travel soccer year, Fall and Spring. If interested in learning more about Leesburg FC, please compete the form below and we’ll be in touch to provide you with more information and determine a path forward to help your child become a part of a team at Leesburg FC. [NOTE] Since we’re currently midway through the 2018/2019 season please complete the form below and we will contact you with details about teams that may be accepting players mid-season or add you to our list to contact with details about tryouts that will be hosted later in the Spring for 2019/2020 travel season.